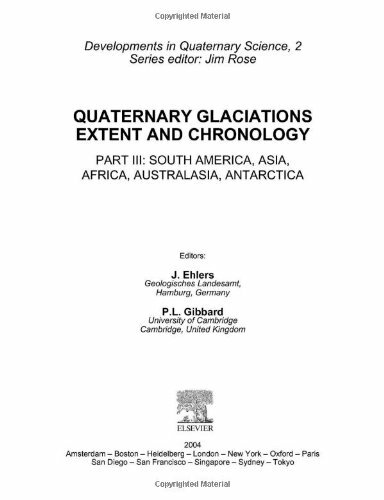 9781118507810 | Har/psc edition (Blackwell Pub, December 30, 2015), cover price $170.00 | About this edition: This book provides a new look at the climatic history of the last 2. 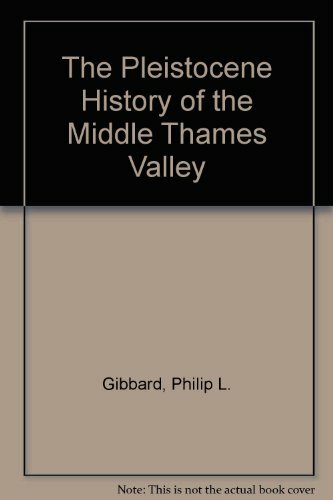 9781118507803 | Blackwell Pub, January 19, 2016, cover price $65.00 | About this edition: This book provides a new look at the climatic history of the last 2. 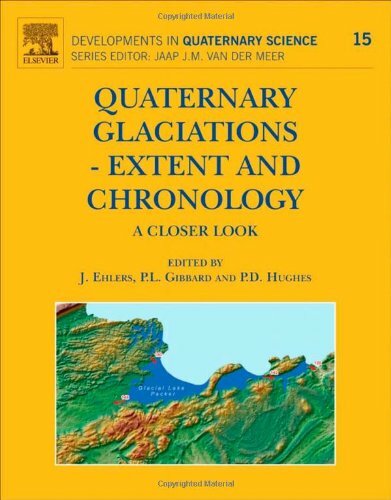 9780444534477 | Elsevier Science Ltd, August 17, 2011, cover price $310.00 | About this edition: The book presents an up-to-date, detailed overview of the Quaternary glaciations all over the world, not only with regard to stratigraphy but also with regard to major glacial landforms and the extent of the respective ice sheets. 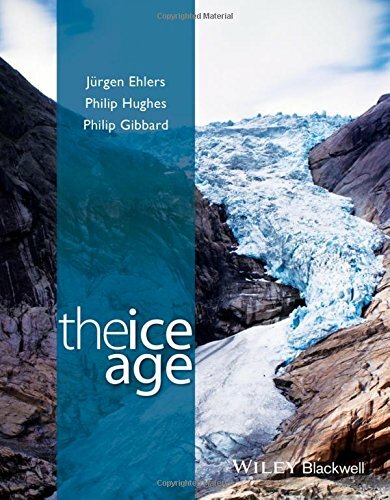 Accompanying CD-ROMs contain ... 'digital maps, showing glacial limits, end moraines, ice-dammed lakes, glacier-induced drainage diversions and the locations of key sections through which the glacial limits are defined and dated'--P.  of cover. 9780444515926 | Pck edition (Elsevier Science Ltd, July 15, 2004), cover price $290.00 | About this edition: Accompanying CD-ROMs contain . 9780444515933 | Pck edition (Elsevier Science Ltd, July 15, 2004), cover price $290.00 | About this edition: Accompanying CD-ROMs contain . 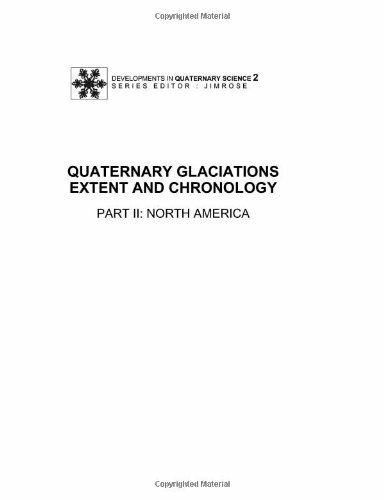 9780471955764 | John Wiley & Sons Inc, June 1, 1996, cover price $160.00 | About this edition: Quaternary, the youngest part of Earth history, is characterized by extreme climate variations. 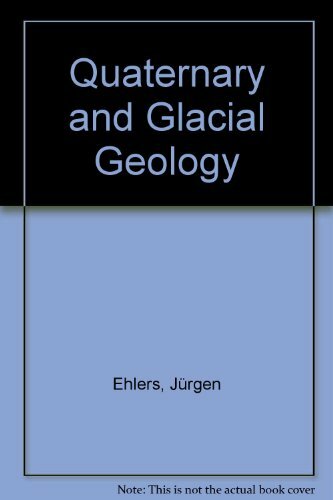 9780521265782 | Cambridge Univ Pr, March 1, 1985, cover price $75.00 | About this edition: This is a detailed geological study of a very important area to British Pleistocene geology.